My father’s discussions of life at the University of Virginia in the mid 1950s often involved parties and social life, and the overall scene, from William Faulkner to periodic visits by Louis Armstrong and other jazz and big band greats. 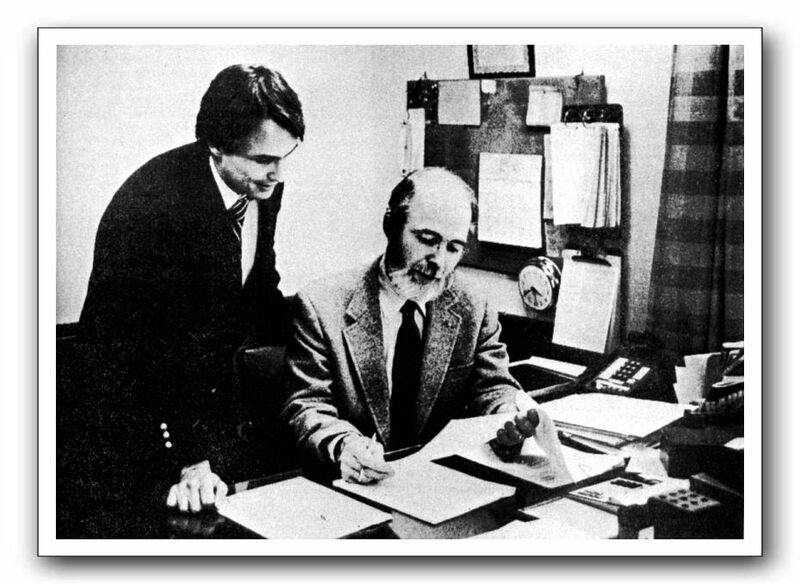 Harrison signing the papers to sell the station in 1984 to Digby Solomon. Click on Ray Brasted’s Orange County Review photo for more. ORANGE – Back in the early 1980s, I went to boarding school in the Virginia country. As typical of so many 14-year-olds, I did not appreciate so many things that now I understand to be great. One such institution was Radio Orange, the clever marketing handle for the dual AM-FM station WJMA. WJMA, the initials of which stand for hometown President James Madison, was one of those great community radio stations, thousands of which have been rendered puerile by the vile radio consolidation of the last 20 years. Each morning, Radio Orange woke me on my clock radio. I was lucky enough to know, however, that the station was a standout, even as I would have rather heard its less Middle of the Road (that was the music it mostly played) tunes of The Carpenters and such on my morning clock radio. Patricia McArver, the wife of our faculty member, often did the news, and Ann Harrison, the daughter of the legendary station owner Archie Harrison, was a day student at the “all-boys” school. Mrs. Skillcorn, the wife of my patient algebra teacher and wrestling coach Bill Skillcorn, also filled in with the news, as I recall. McArver later went to The Citadel, where she still teaches communications. So we listened to radio Orange, alot, as it had great news and a sort of subversive marketing nickname Radio Orange. The “Radio” echoed Radio Free Europe and other ambitious attempts to subvert collectivist thought with facts, and we as students thought it pretty hip. The ads too, were intensely local. In fact it was all local, even a classical show. Archie Harrison, who died in 2013, was famous in Virginia news circles, and beloved, as the station was even more innovative than some of the more over-programmed teenybopper stations in the larger markets of Richmond, Norfolk and D.C. The news staff did live news, with actual reporting from county meetings and such. I wish I had talked to him about radio then; instead I just remember him as a dapper guy who came around quite often. 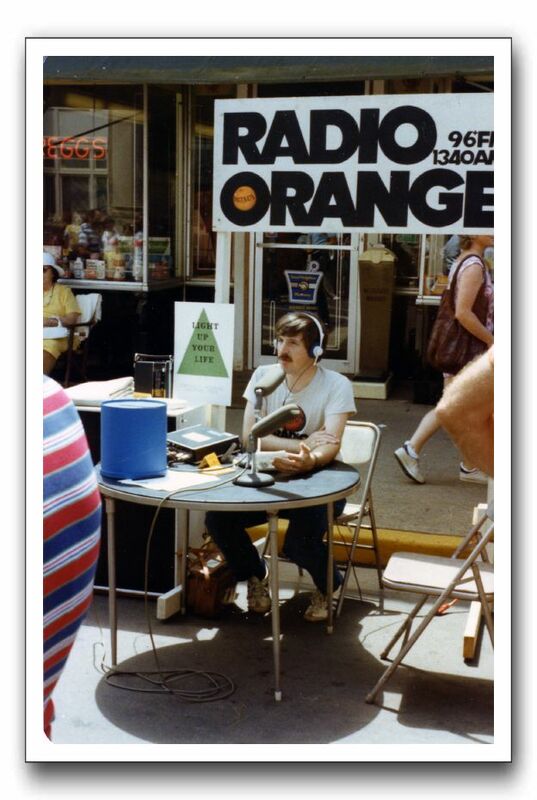 An announcer at a street festival in 1976. Click on the image to see it on the WJMA tribute website. Waking up this morning, I wondered if there were airchecks related to the station, to hear the sound of what those mornings were like. Airchecks, I have realized, are one of the few ways that time travel is truly possible, as you sort of step back into the moment when you hear them. Thankfully, there are dozens on the website wjma.radiohistory.net, as well as an exhaustive history of the station’s accomplishments. Please read the site, as it also includes a long list of the local civic leaders who made the station happen. These foresighted men realized that good, local radio programming was essential to a town’s economic health. The station was sold, and eventually moved to Culpeper, which was a great loss for Orange-ites, as we called them. Would that today’s large radio companies go back and study the economics and ecosystems of these independent radio stations, to see what they contributed to our country, and what potential they still have with thoughtful, civic-minded local ownership. Or even better, Agit Pai’s newly radio friendly Federal Communications Commission could carefully study the current radio stations that operate in this fashion, and with policy, encourage more of them. Today, the radio giants of Cumulus and I Heart Media own hundreds of stations. Their leveraged companies are short of cash and ideas. Perhaps there might be a way to de-leverage these companies, spinning off the radio stations into joint ventures with majority local ownership, yet with some of the advantages of networks. Expanding the pie. That’s what capitalism is about and that’s what Radio Orange was about. 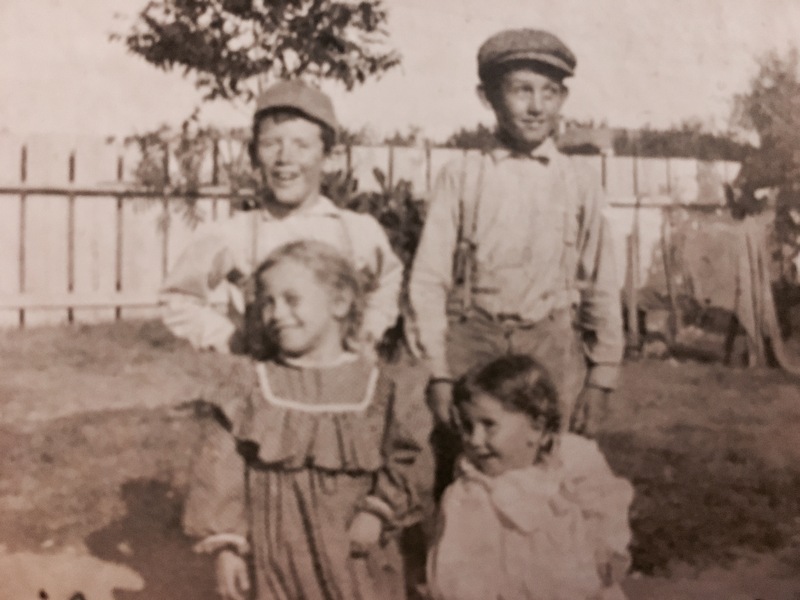 From left, first row, Katharine Bell and her sister Ruth Bell with her brothers above. 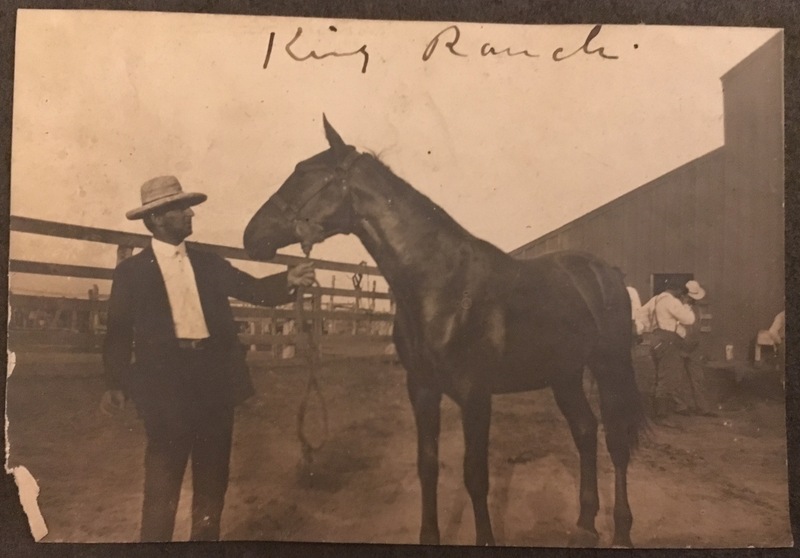 My window into the history of Texas in the late 19th century and early 20th century is a scrapbook from my my Bell ancestors. 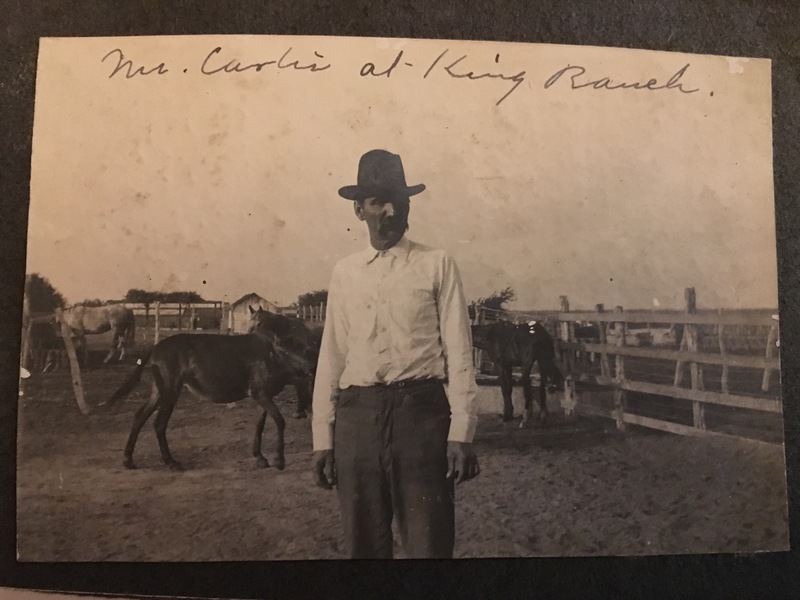 It seems funny to say ancestors, as my great-grandmother Katharine Bell Byrd (May 11, 1894 – May 5, 1985), lived with us growing up in Virginia Beach. Born in San Antonio, Texas in 1894, she lived until 1985. 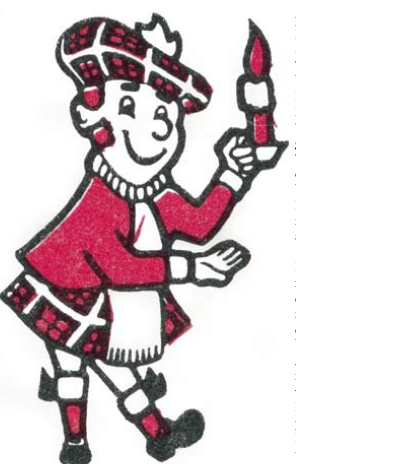 My memory is of a stylish, Buick driving grand lady who gave me Pringles, Coca-Cola and Morton Honey Buns. But there was much more to her life than that. 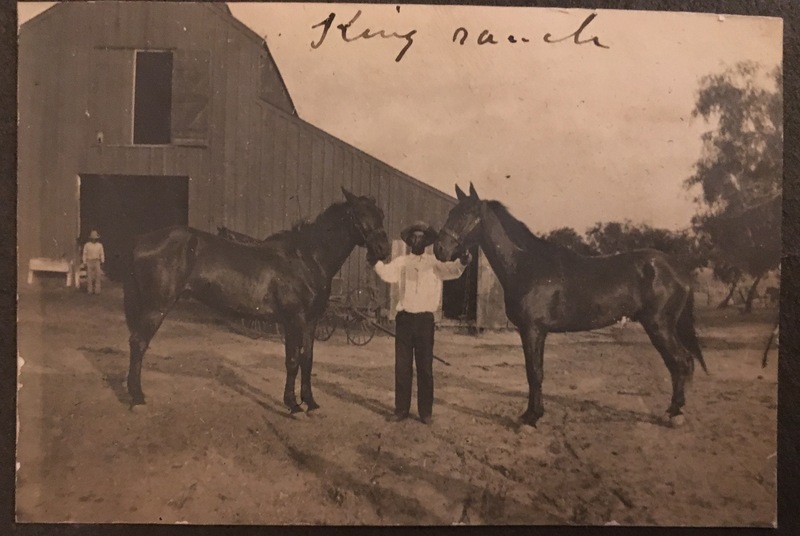 The scrapbook, which is about 40 pages, includes hundreds of photos, most of early Texas. 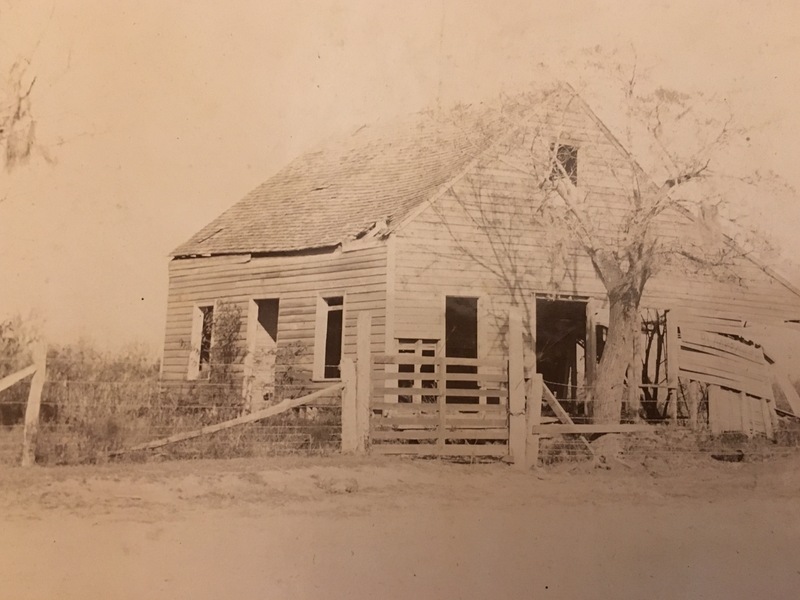 It is a notable bit of social history, as my great-grandmother’s great-grandfather was Josiah Hughes Bell, who lived from 1791-1838. Bell was one of Steven Austin’s early Texas pioneers. 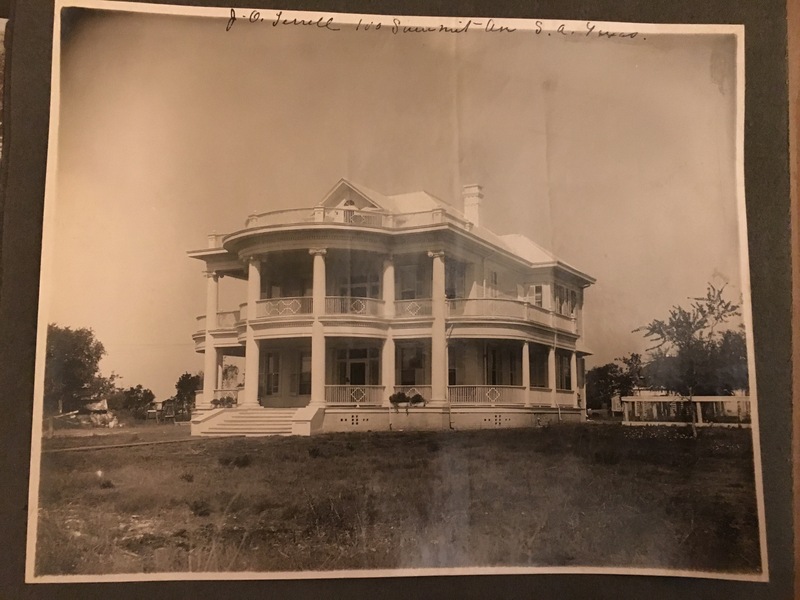 I heard, quite often, about the first capital of Texas being at his town and plantation, Bell’s Landing, later named Columbia, on the Brazos River. 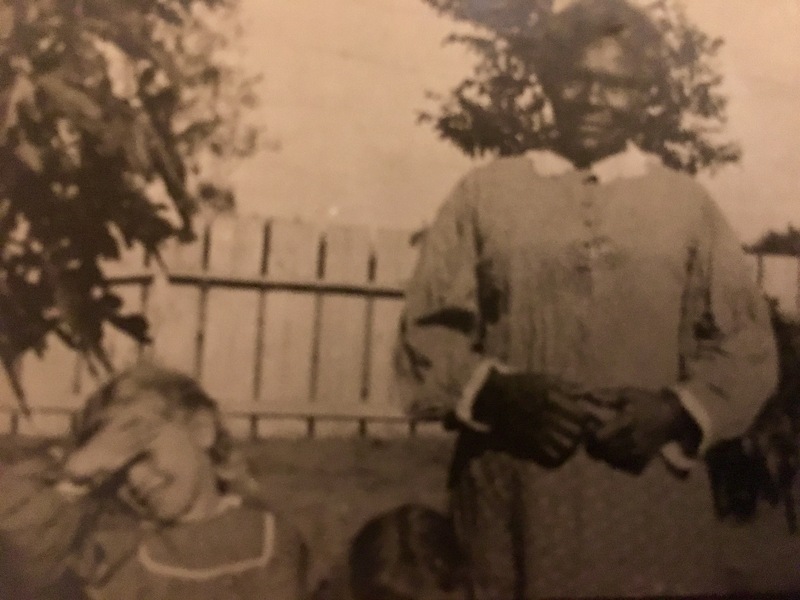 I recall her saying that her grandfather was the first “white” baby born in Texas, though later mentions of Thaddeus C. Bell indicate that he might have been the second “Anglo” born in the Republic. Katharine Bell Byrd (actually known as Mrs. G. Bentley Byrd, who I called Nini) was a Scot, with clear blue eyes, and she always understood herself to be a Texan. This did not manifest itself in too many ways, as she lived most of her life as the wife of a prominent Navy physician in Norfolk, Virginia.She was the only person that I ever knew during my childhood that ate Mexican food; she often had enchiladas after her bourbon toddy. I would ask her, over and over, to tell me the story of growing up in Texas, and the Galveston Storm. The storm was a horror, and her father Thaddeus Copes Bell, as an executive of New York Life, was one of the first ones there afterward. Thaddeus Bell, who later moved to Virginia, paid out claims as the funeral pyres of the thousands of bodies burned; apparently the smell was what was the worst. Nini did not not tell me that part (I heard it from my grandmother) but she did tell me of having to go over to a neighbors house across the street during the storm; to protect the windows they put mattresses up against them. I believe then she was living in Houston, along with her sister Ruth Bell. Unfortunately, she did not actually have the scrapbook in her possession in the 1970s, as far as I knew; it came to my grandmother later. But getting the scrapbook when my grandmother died confirmed the world view that I heard, first hand. Some photos from the scrapbook. 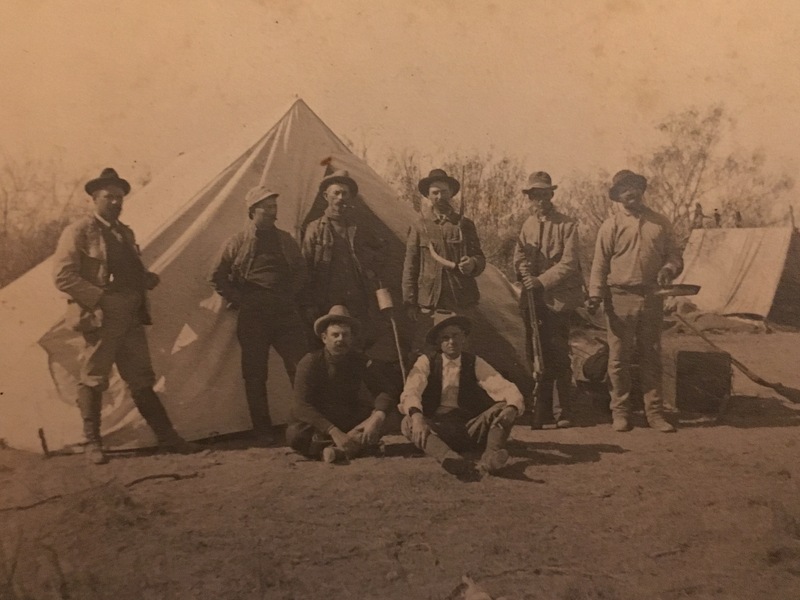 Above, a hunting party in Encinal County, Texas on November 20, 1898. 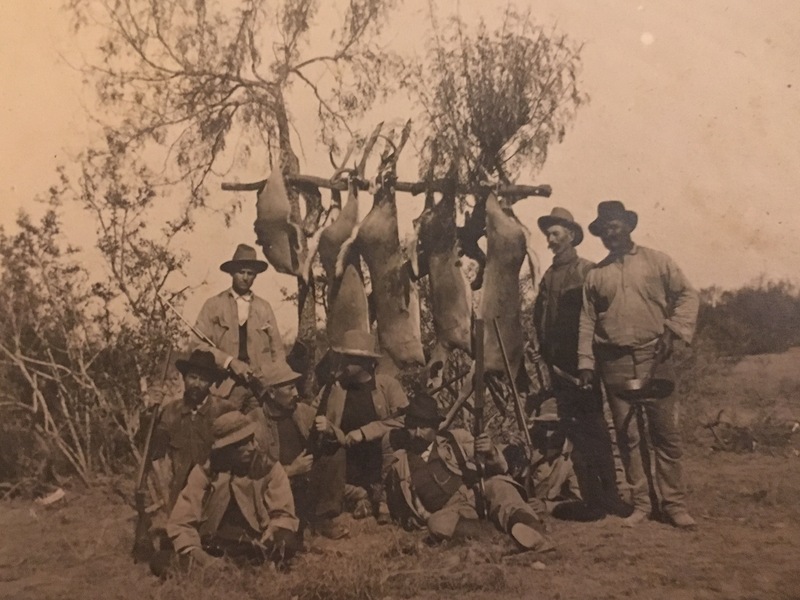 Included in the 10-person hunting party were Shepard (at far left and perhaps the most stylish of the bunch), Culberson (bottom right) and Albert (far right). Others there (they are identified in an another scrapbook) included Jones, Puckett and Rose. Ike, not pictured in this photo but in another, was the black “all around man” and Albert was the cook. Thad Bell was taking photos. Below, part of the game during that 1898 hunting party. Albert, again at right, looks to have a pan and a very large knife! 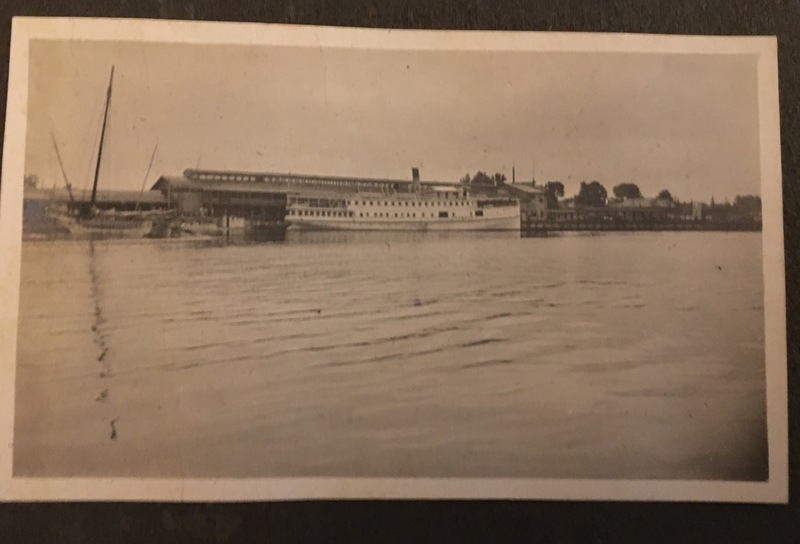 I have no clue where this is, or what vessel she is. Above, the house of a J. O. Ferrell (I think that is what it reads) on 100 Summit Ave in San Antonio. There is a house that sort of looks like it on Google Maps, though I cannot find an exact match. Its a great area of old houses. Above, the Thaddeus Bell photo of the remains of the First Capital of Texas. It has since been reconstructed as it was in the days of the Republic. 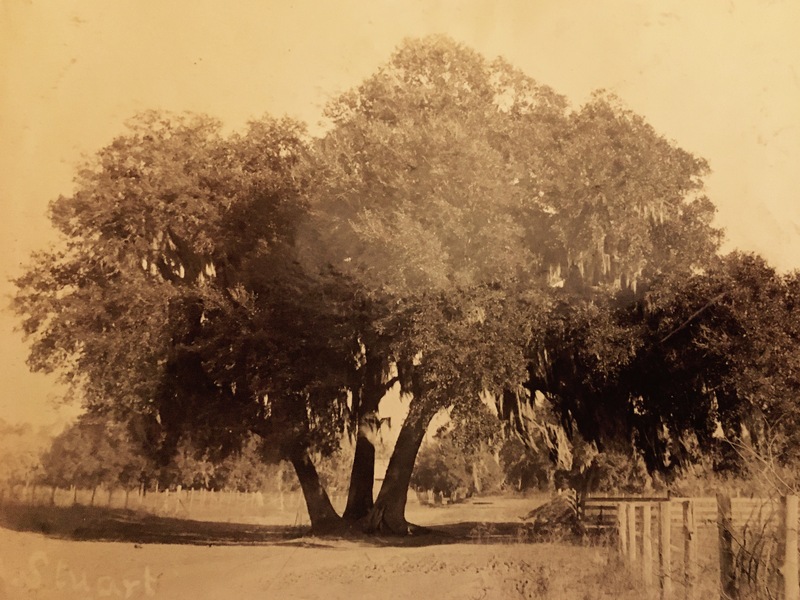 Above, this is apparently a very old tree on or near the Bell property in Columbia, which was the capital of Texas in 1836. Sam Houston was sworn in as president of the Republic in Columbia and it is also apparently where Secretary of State Stephen F. Austin, the “Father of Texas,” died. Above, my great grandmother with a nurse named Maria. A beautiful horse at King Ranch. I am not sure who is holding it. Above, another view of the King Ranch stable. 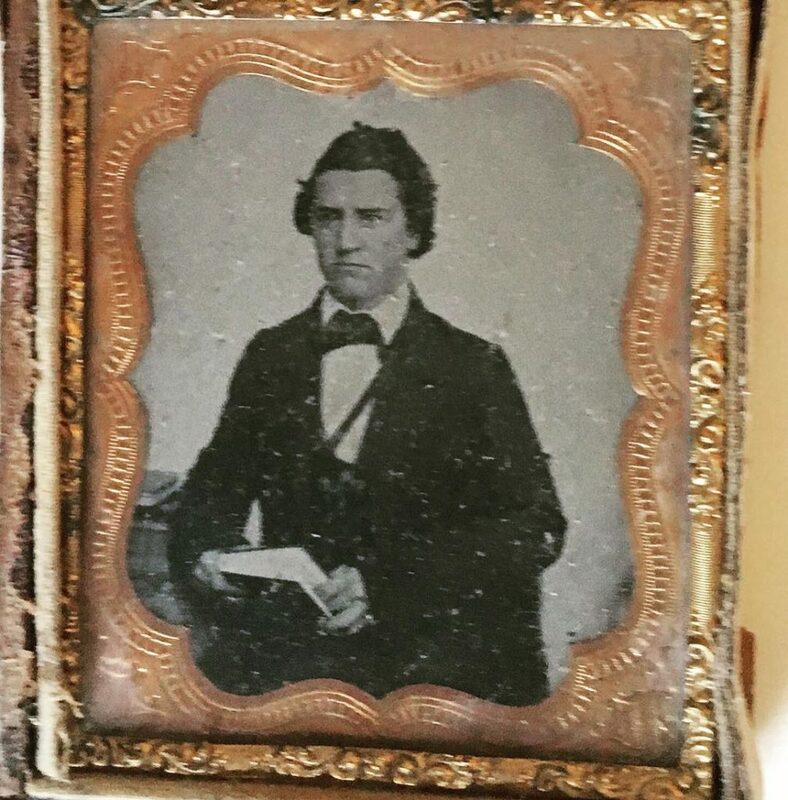 In a box of family photographs, I have what is perhaps the only daguerreotype image of my cousin Edward Bagby, who died in 1864 in the Battle of the Crater. The Crater was well known to history, because while the South won, the North caused a massive explosion by digging a tunnel under the Confederate trenches. The dramatic explosion was re-created in the movie Cold Mountain; a clip is below. Sadly, the Crater Battlefield was the scene of recent looting, an appalling desecration as both Union and Confederate are there and the fighting was the first large appearance of Union troops who were blacks and former slaves. I was given the photo by my grandfather, whose uncle Edward Bagby Pollard was named in honor of the soldier. Edward Bagby Pollard, a Baptist religion professor at Crozier Seminary of Philadelphia, was apparently born the same year his namesake died. Other than the knowledge that Bagby died during the Battle of the Crater, I didn’t know anything else about the soldier. The infantryman was mostly forgotten to history. I don’t even know if he was blown up, or just died in the bloody mess that was the battle. Crozier Seminary was an interesting place that educated another Southern Baptist, the late Martin Luther King Jr. 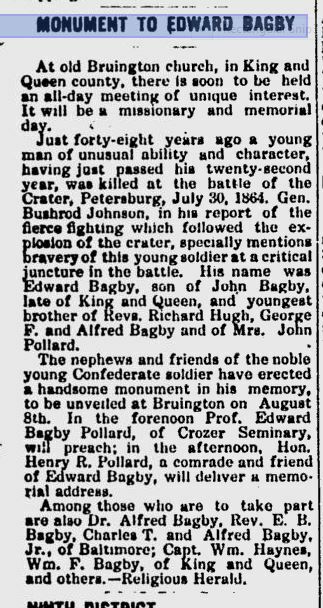 Soldier Edward Bagby would have been the uncle to Virginia Gov. 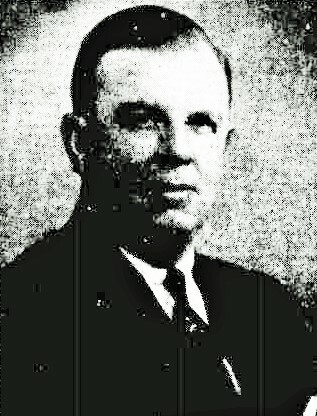 John Garland Pollard, who was born in the same house in King and Queen County. I have a portrait and daguerreotype of his sister, Virginia Bagby, and am grateful to be able to keep their memories alive. In Virginia in my family, and in spite of the proximity of the Civil War, we never talked much about Confederates or the Civil War. Among so many Virginians, too much obsession over Confederate things was not done. I always found this history gap odd when I was growing up, as there was always an intense interest in Revolutionary history. This was especially odd because a family member, newspaper editor E.A. Pollard, created the myth of The Lost Cause in his Confederate history of the same name. Going back, there is much history to find. Bagby is listed on National Park Service registers, and in many histories. Some of his letters are apparently in the Virginia Historical Society. It is proper here to state that Captain Preston was wounded and Edward Bagby, aide-de-camp to Colonel Goode, commanding brigade was killed while serving this gun, and that Capt. A.F. Bagby, with Company K, Thirty-fourth Virginia Regiment, then took charge of it and served it with fine effect until near the close of the action. 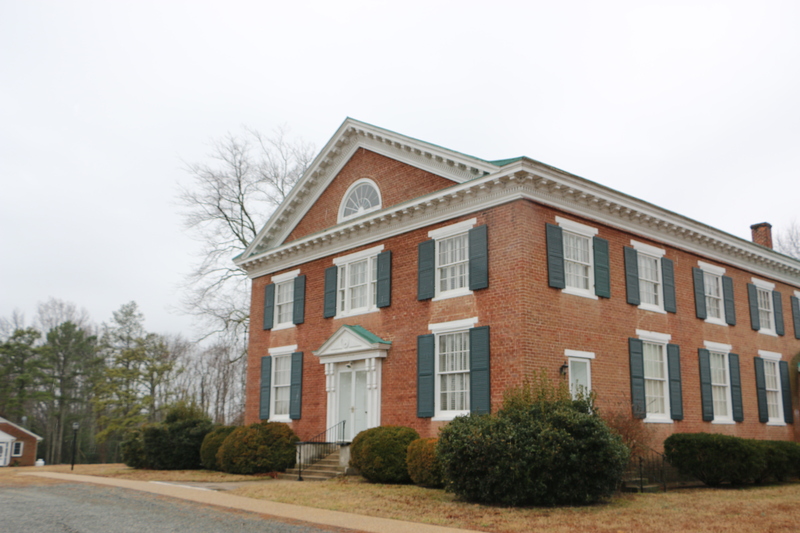 At old Bruington church, in King and Queen County, there is soon to be held an all-day meeting of unique interest. It will be a missionary and memorial day. Just forty eight years ago, a young man of unusual ability and character, having just passed his twenty second year, was killed at the battle of the Crater, Petersburg, July 30, 1964. Gen. Bushrod Johnson, in his report of the fierce fighting which followed the explosion of the crater, specially mentions bravery of this young soldier at a critical juncture in the battle. His name was Edward Bagby, son of John Bagby, late of King and Queen, and youngest brother of Revs. Richard Hugh, George F. and Alfred Bagby and of Mrs. John Pollard. The nephews and friends of the noble young Confederate soldier have erected a handsome monument in his memory, to be unveiled at Bruington on August 8th. In the forenooon Prof. Edward Bagby Pollard, of Crozer Seminary, will preach; in afternoon Hon. Henry R. Pollard, a comrade and friend of Edward Bagby, will deliver a memorial address. Among those who are to take part are also Dr. Alfred Bagby, Rev. E.B. Bagby, Charles T. and Alfred Bagby Jr. of Baltimore, Capt. Wm. Haynes, Wm. F. Bagby of King and Queen, and others. Bruington Baptist Church on the Trail in King and Queen County. The article appears just above a hilarious story of baseball player Eppa Rixey, a star from UVA. Apparently the Phillies had to hire a bodyguard as the Rixey family “object to Rixey playing professional ball” and had sent a man to kidnap him and take him back to Virginia. What a hilarious story, and perhaps evidence that even so long ago, professional sports were very good at hype and P.R. In a modern twist for Memorial Day, I immortalized Bagby on Instagram. prototype for the motel and was intent on selling the plans for $2,000. Tarbutton died in 2013. Below, find the full article, in PDF form, HERE. RICHMOND It’s a typical morning at Grove Avenue Salon, which sits just east of Westhampton Theater, Phil’s Continental Lounge and Hampton House in a gray, two-story stucco house-turned-business on the north side of Grove Avenue. Parked out front are the typical West End variety of Volvos and SUVs. The front porch is wide, and the door seems almost always open for customers. Inside, it’s a typical salon. In one beauty chair sits a middle-aged woman getting a haircut. In a rush, she cut her own hair and has stopped by the salon to have her hair trimmed. An older, more matronly lady, asking about the weather after the winter drought, is in for a perm.